Similar to the human also animals are mainly depending on light. Especially if they are for a long time under artificial light situations. 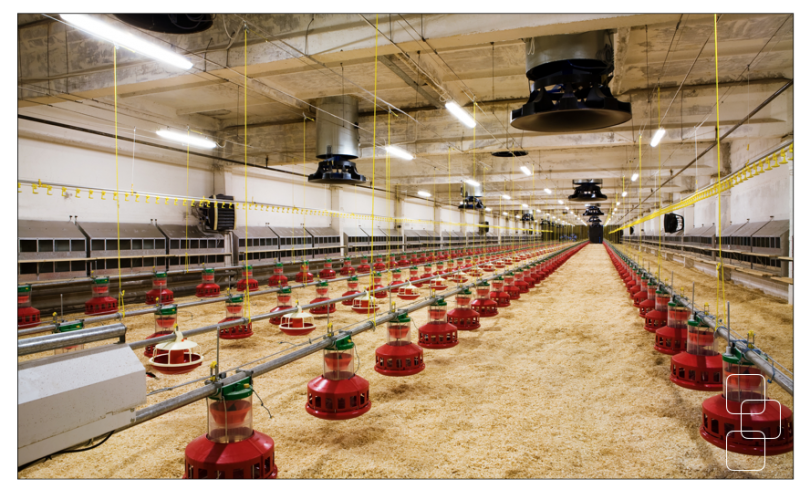 Former times infrared light was used for pig husbandry, mainly to provide a warm environment. Nowadays long term studies showed, how the growing cycle is influenced at different light situations. 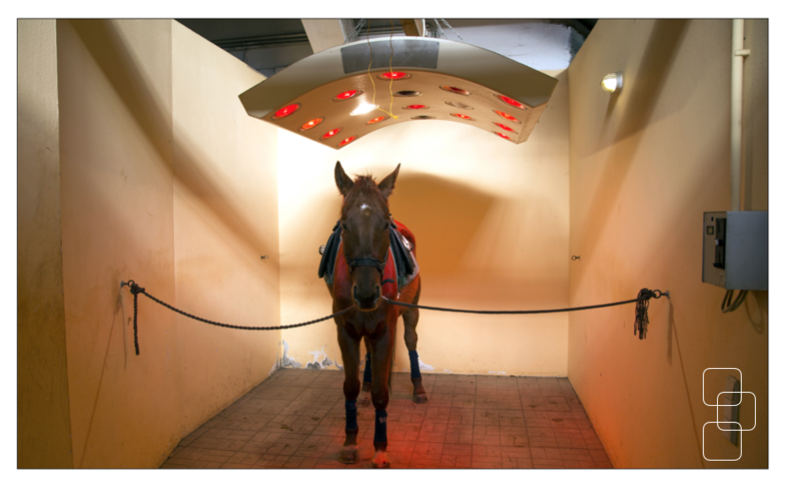 With our full colour RALEDLINE® luminaries we are providing the most flexible and efficient animal centric light solution. At modern stable design many factors should be considered. Flexible light installations that meets the different demands during the feeding time and remaining time frame. In addition high resistance against water, and chemicals like ammonia are very important. 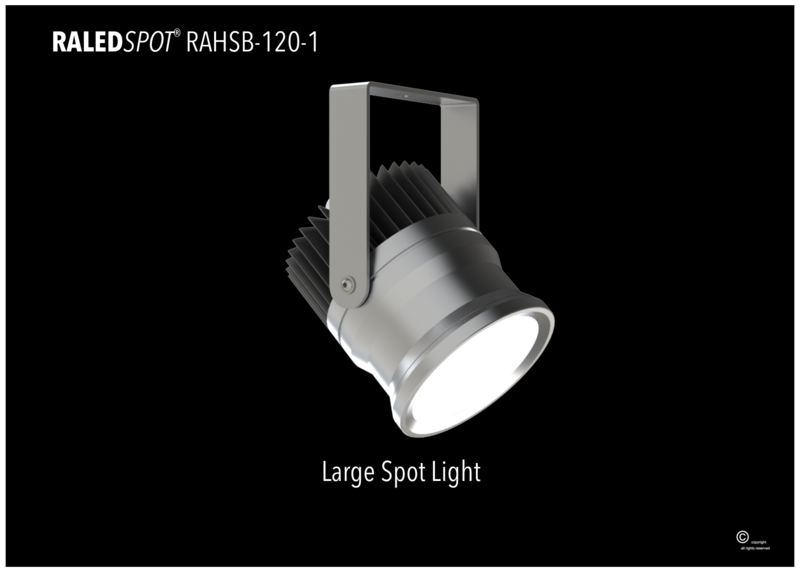 With our high performance RALEDSPOT® lights, made from high grade stainless steel all aspects are considered. 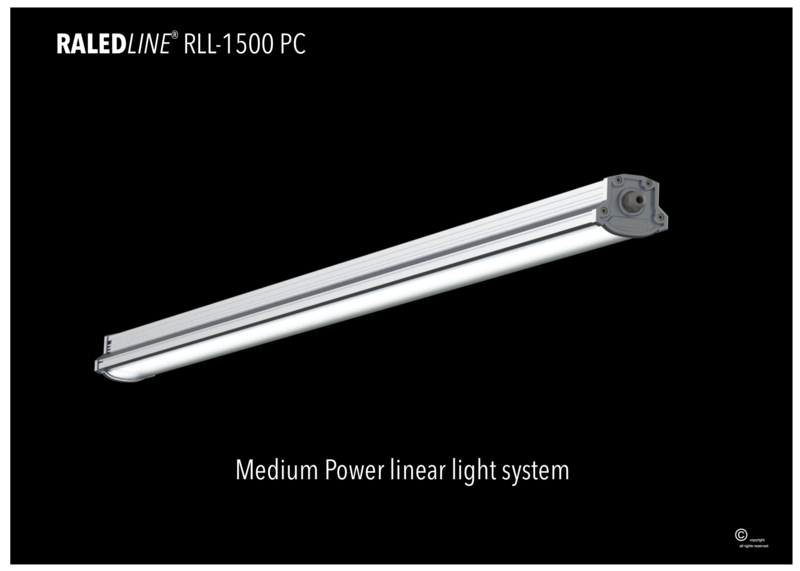 Also special coatings for our RALEDLINE® luminaries are available. At animal husbandry facilities most of the time light is not considered as a factor of comfort for the animals. Together with our customers we discovered that the perfect light could be a major factor of milk outcome and number of eggs per day, without medication! 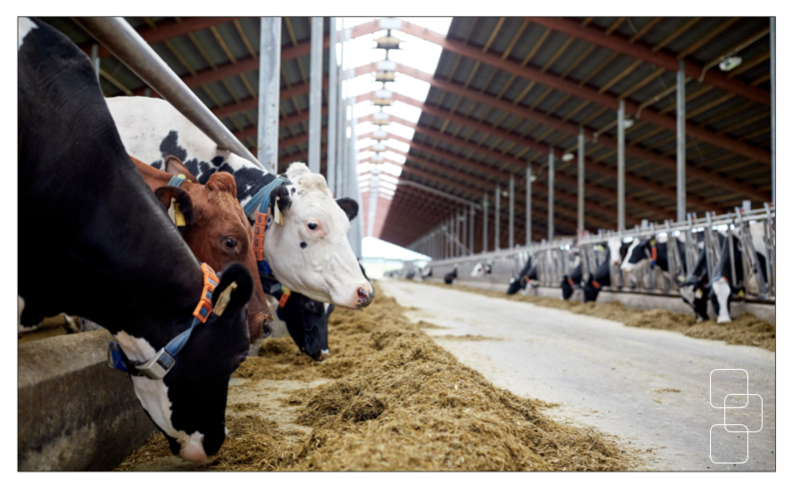 With different light scenes during the day the comfort of the animals can be enhanced and the output more less doubled.